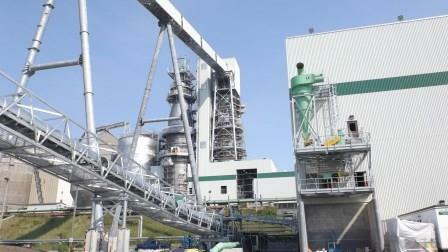 One of the largest construction projects in New Brunswick over the past 2 years. 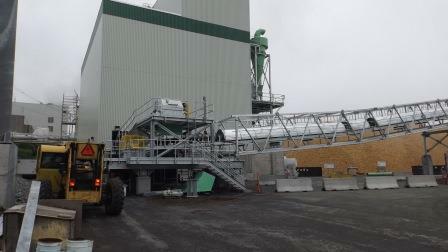 The Continuous Cooking Plant Project is Phase 2 of a 3 Phase upgrade at Irving Pulp & Paper. Phase 2 included the installation of a new Digester with an output of 1800 Tonnes per day as well as a new Chip Reclaim and Chip Handling system to support the Digester. This new technology will produce a higher grade of paper for their clients. FCC Construction provided Construction Management for the new Cooking Plant Building, Chip Screening Building, Chip Silo Pad and Chip Reclaim Foundations.